Hey guys! 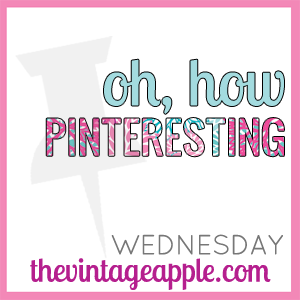 Today I'm linking up with Michelle at The Vintage Apple for Definitely check out and follow her blog! She's a fave of mine! so cute! i want to do this one day! i love these tea bags! woo hoo! football season is here!! I'm loving the autumn weather! FAVORITE season! I'm loving being home this year, getting involved in church, working, and living with my family! 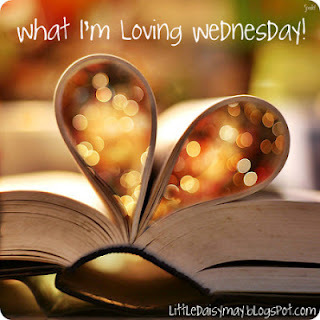 I'm loving blogging with you lovelies! I'm loving having time to work on some Pinterest projects this week! 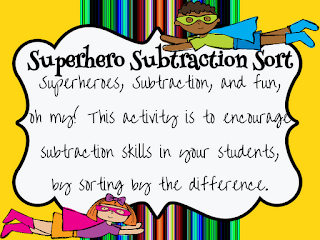 Students will sort subtraction problems by difference. this math sort is very similar to word sorts, just in math! Click the picture of my product to download it!! Love the DIY boot socks idea. I may have to try this! That paint fight looks so fun and I LOVE the tea bags! I need to find them now. :) New follower via the link up! Love those pumpkins and your teaching ideas! 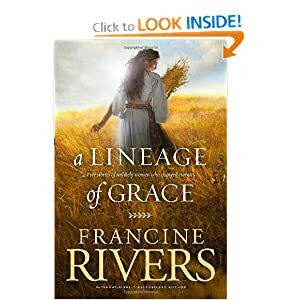 I love love Francine Rivers! She is amazing.